We cater to the fishkeeping needs of everyone, from first time hobbyists to experienced aquarists, with a good choice of aquariums ranging from nano tanks, large aquariums and custom builds. Our friendly and knowledgeable staff are always happy to advise and recommend products to suit your particular need. 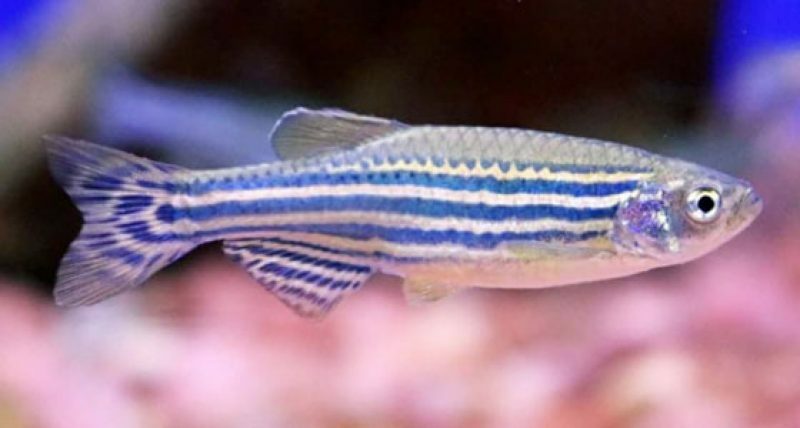 With a fully stocked tropical fish room, two plant tables as well as a dedicated temperate fish section, we really do have something for everyone. Our experienced and knowledgeable team are always on hand and happy to help and advise you. We stock a wide range of freshwater species including community fish, Nano species, Malawi cichlids and oddballs. 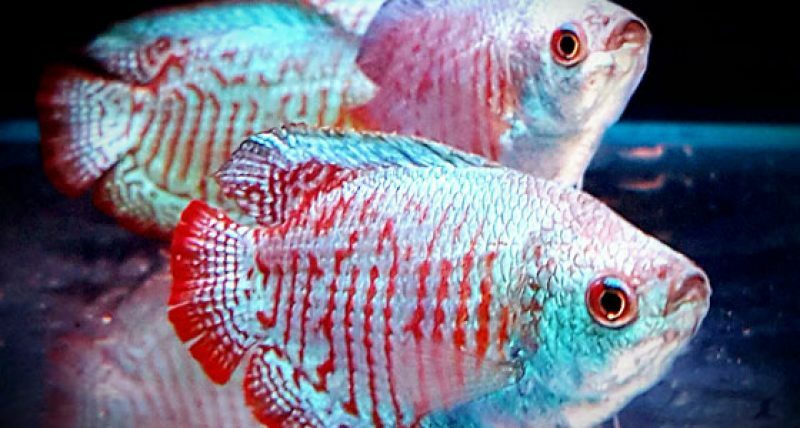 With our diverse variety of species, we can find that perfect fit for your aquarium. 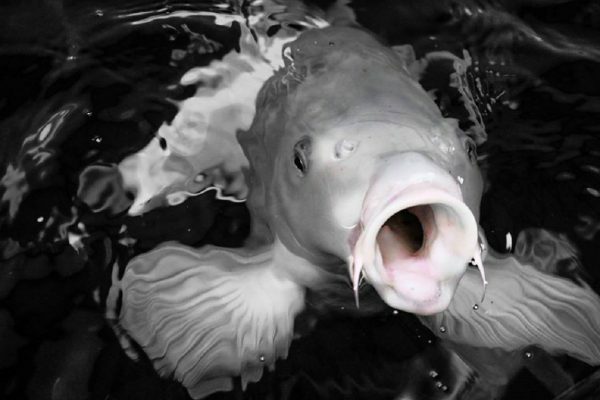 Our team can advise you on the husbandry needs of your fish in terms of feeding, size, water parameters and compatibility with other species. Temperate fish are species that can be kept in an indoor aquarium without the need for a heater. We stock several temperate species including Orandas (and other fancy goldfish), various danio species, types of minnows, barbs and loaches. With care, selecting the right species, a colourful aquarium can be achieved that rivals a tropical set-up. 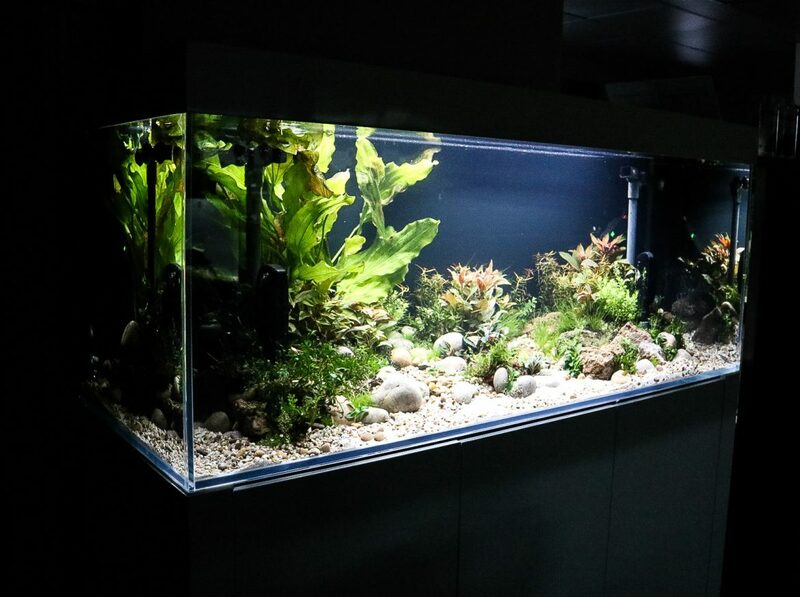 Here at Ings lane we cater for all aspects of aquascaping and planted aquariums. Growing real plants in an aquarium doesn’t need to be difficult, there are plants to suit all levels of care. We are fully stocked to provide all necessary equipment and products that are needed to create and maintain a simple planted aquarium or an advanced aquascape. 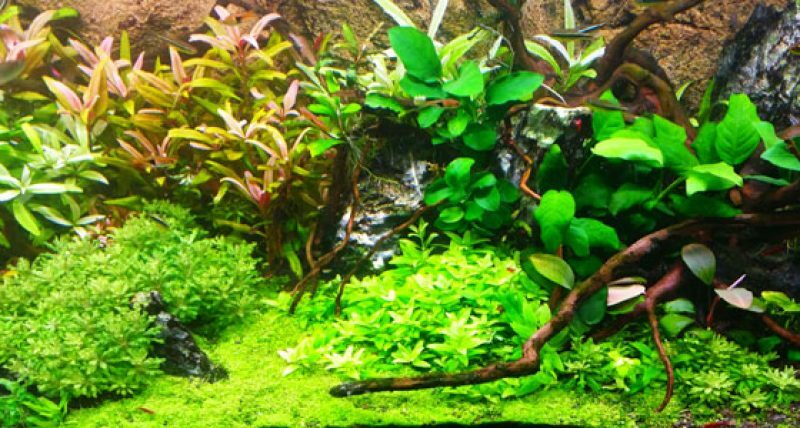 We are more than happy to advise on how to get the best out of your planted tank, whether it be picking the right plants, or advising you on how to care and maintain your setup. 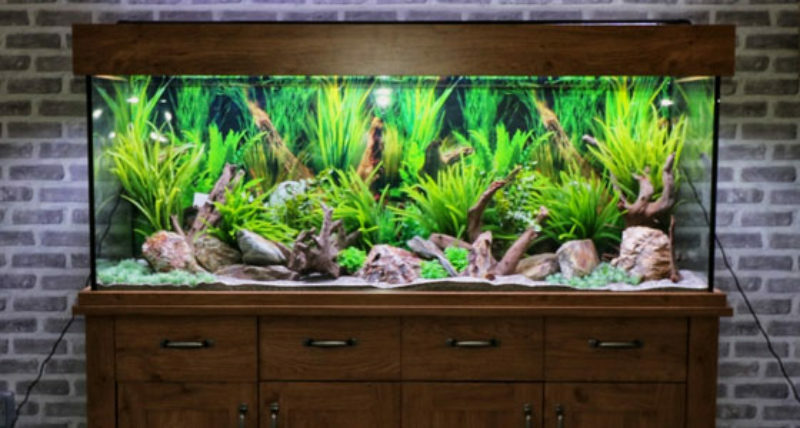 Modern aquariums can be a fantastic addition to your home or office, from a simple desktop nano aquarium, to a large feature aquarium for your family living space. We are always on hand to recommend and explain how the products we sell work, such as the advantages between styles of filters, colour and décor choices, or how to install an air pump or heater. We stock all relevant dry goods for the care, health and maintenance for your aquarium and fish. 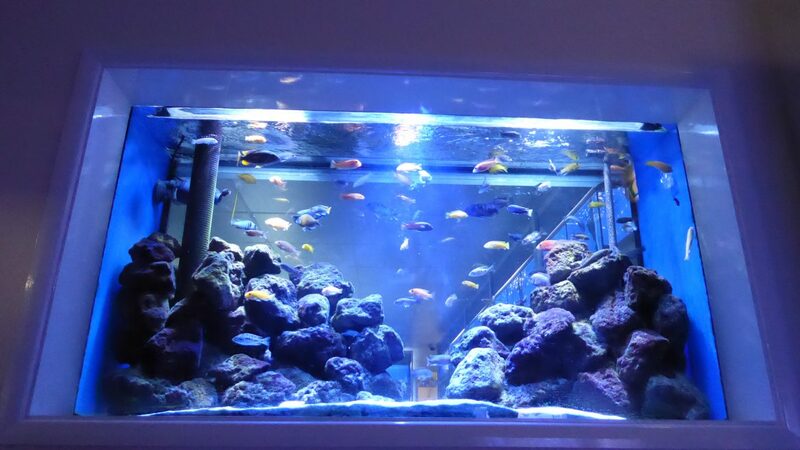 We have a huge array of treatments to help throughout the life of your aquarium including treatments to remove harmful chemicals from tap water, create efficient filtration, remedy illnesses & Injuries, create specific water parameters and aid in clarity & waste control. We also stock a big selection of artificial plants & decor, real wood, several different types of rock and a variety of different substrates all the way from fine sand to pebbles. There is enough choice to suit any setup and create a truly unique look and feel.